Starting in Hotaka, 21 year-old Soshichiro Watanabe moved to Seattle WA. where he started the first Sweet bakery. Later in 1924 he returned to Japan and opened Sweet Nawate. 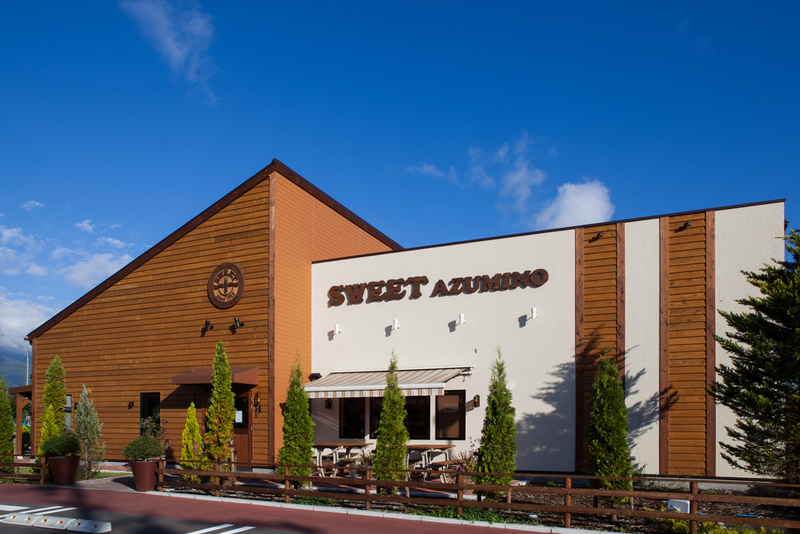 Azumino Bakery was opened as a homecoming to celebrate 100 years of baking excellence. We continue to run a shop that is loved by all. Simply sprinkled with rock salt and glazed with melted butter, this our most popular roll selling more than 10,000 every month. Seattle d’Almonds is a twice baked croissant made with homemade syrup and sprinkled with sliced almonds, creating an original flavour that is loved by many. A delightful donut sprinkled with poppy seeds as a topping.